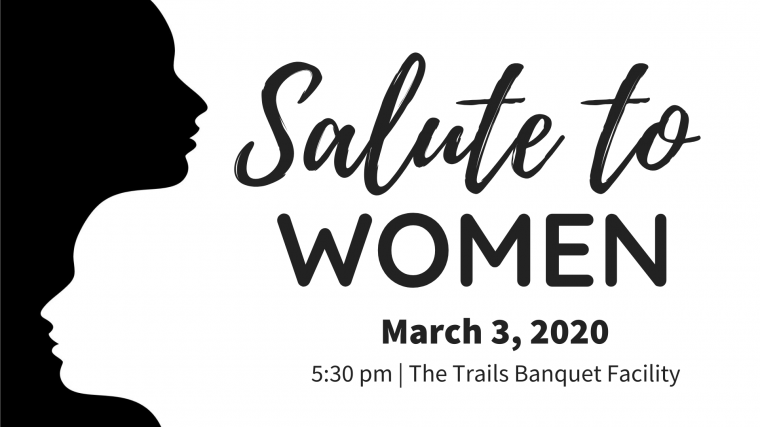 Salute to Women recognizes the achievement and leadership of local women in our community. 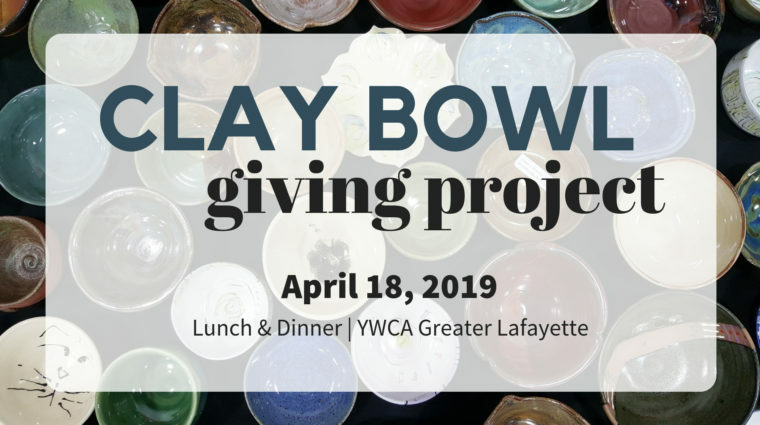 Clay Bowl Giving Project connects the community and local artists through a one of a kind luncheon. All proceeds benefit YWCA DVIPP. 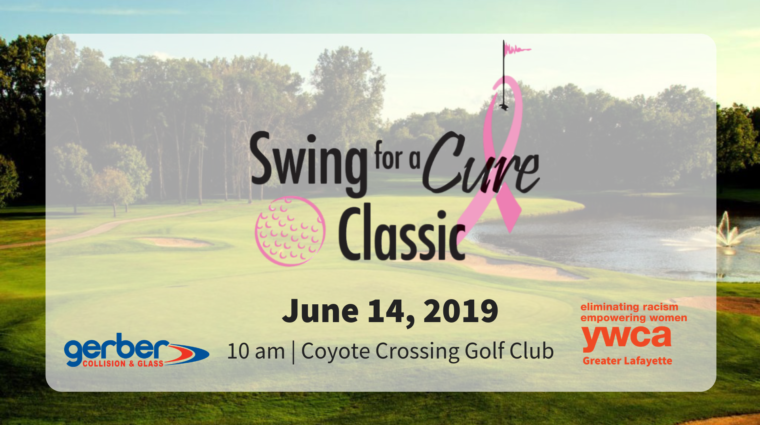 The Gerber Collision & Glass Swing for a Cure classic is a fun, one-day golf outing benefiting YWCA Women's Cancer Program. YWCA's annual FUNdraising event. Over $1,500 in cash prizes and silent auction baskets for all your holiday gift-giving needs.